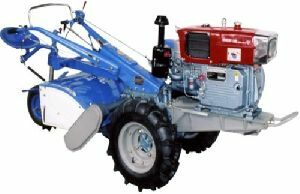 Specifications item unit spt-10(10 h.p.) 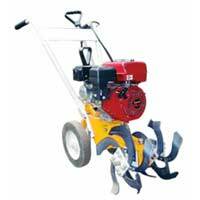 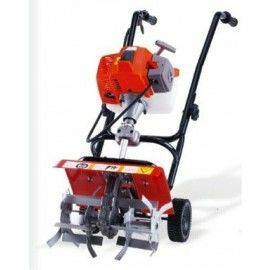 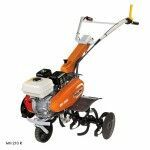 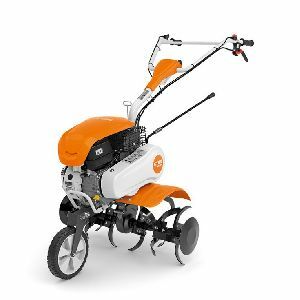 power tiller dimension (l x w x h) mm 1030x570x880 weight kg. 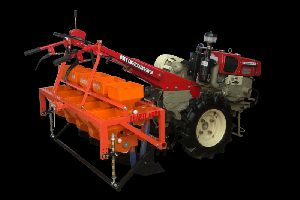 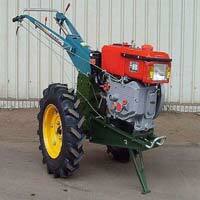 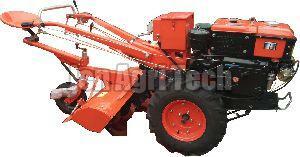 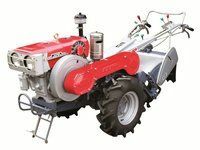 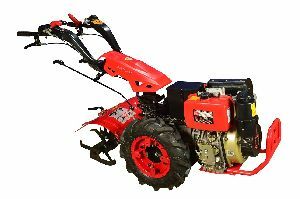 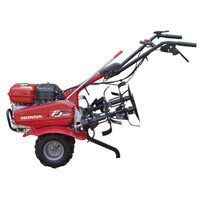 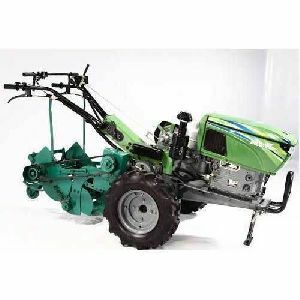 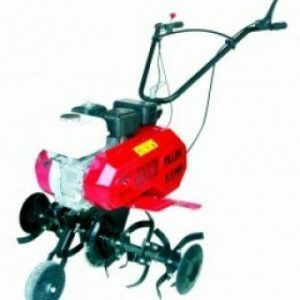 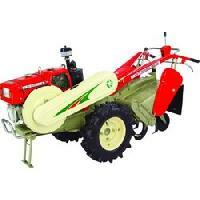 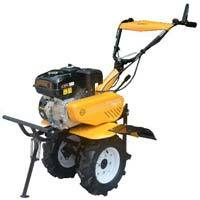 We are offering rover power tiller, rear tine tiller, we are giving offer 20000 for diesel engine .208cc mtd pro engine. 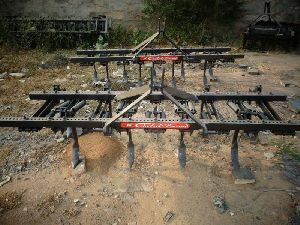 Length : 44 Inch X 22.5 Inch. 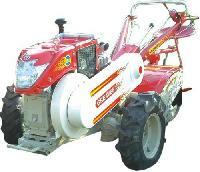 Engine : Greaves Cotton Ltd.
Blade Width : 600 mm. 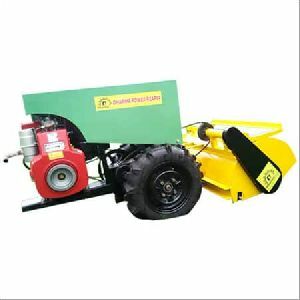 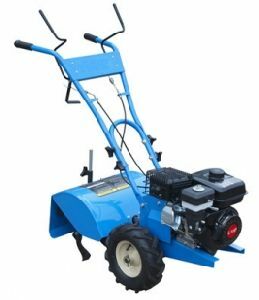 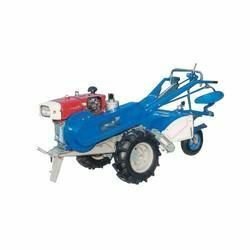 Highlights Light weight Machine – 85 kg Adjustable Handle Bar Adjustable working width and depth Belt and oil bath chain box Transmission Attached with support Stand and Safety Bumper Useful for hilly areas and Terrace Farming Direct Engine Cut off Switch. 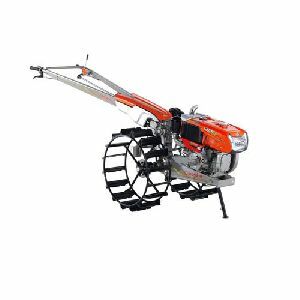 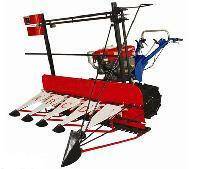 Attachments available for Hard soil cultivation- Deep Tilling Blades. 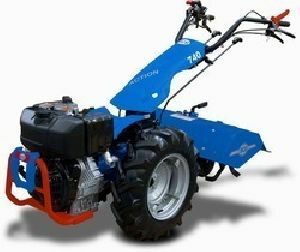 Tyres available for Transportation. 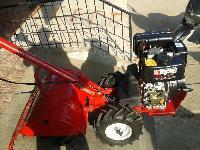 Low Fuel consumption. 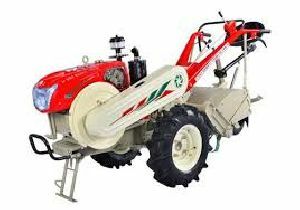 Farm And Garden Technologies Pvt. 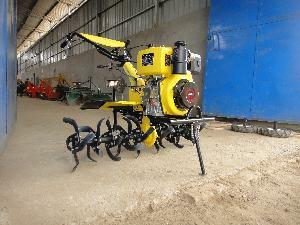 Ltd.
We have hired a team of experts who have developed a system for making safe and secure transactions. 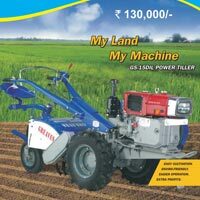 Our system has offline as well as offline options for payment. 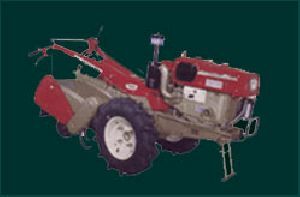 Our well-structured warehouse is the reason behind the safety of the products we offer. 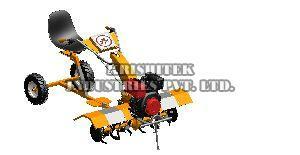 Moreover, we have installed advanced amenities essential for the safe storage of the lot.